Current Student at St Petersberg Repin Academy. 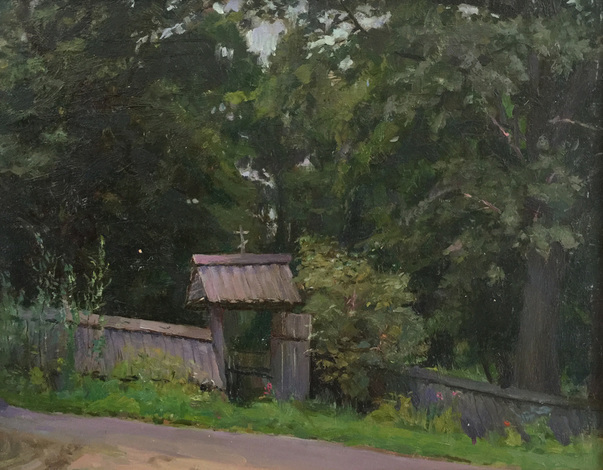 We welcome Vadim and his work to the Gallery. "Into the Garden, Into the Woods"